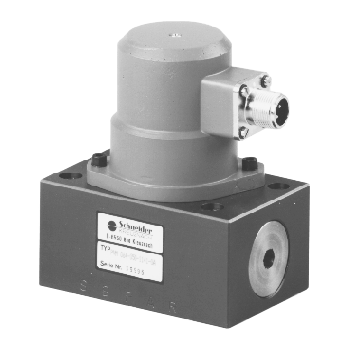 Servo valves for electropneumatic control technology. 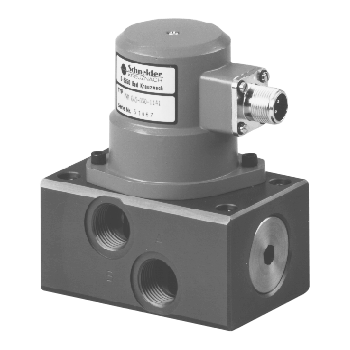 Our electropneumatic servo valves with adaptable displacement transducers and pressure controllers for position and continuous pressure control are predestined for a wide range of application areas such as packaging machines, pneumatic brakes, compressors, auto-pilots and gas quantity metering. 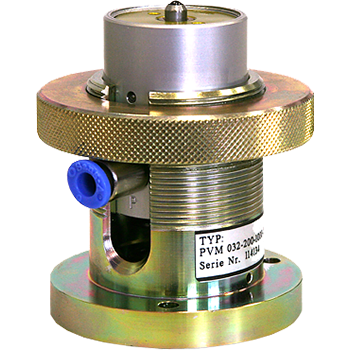 Our servo valves are characterized by high operating reliability, simple to service, robust versions and high dynamism.